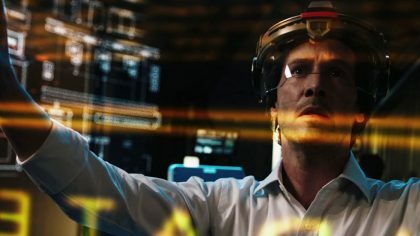 The sci-fi thriller starring Keanu Reeves and Alice Eve will kick-off the first panel at New York Comic Con. Warner Bros. is planning a Matrix spinoff movie set within the same cinematic universe. Watch the trailer for Eli Roth’s new thriller ‘Knock Knock’, starring Keanu Reeves, Lorenza Izzo and Ana de Armas. 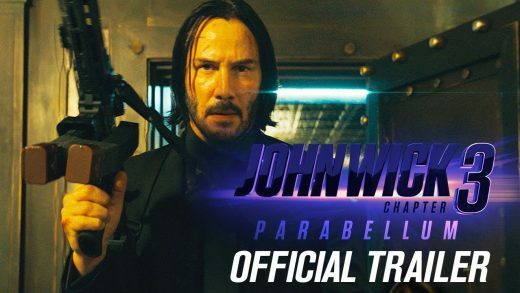 Keanu Reeves, Laurence Fishburne and Bridget Moynahan star in the action sequel John Wick: Chapter 2. Keanu Reeves, Winona Ryder and Robert Downey Jr. star in sci-fi drama A Scanner Darkly.